Pauline Books & Media, 9780819812254, 32pp. 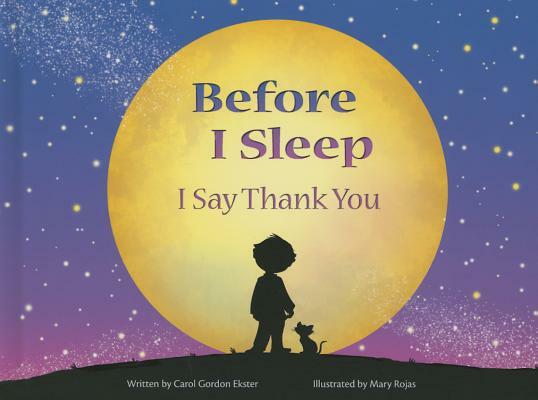 With bright and playful illustrations, Before I Sleep: I Say Thank You uses a simple bedtime story to help children ages 4-8 develop a nightly habit of prayer and gratitude. Children are encouraged to think about their day and consider both what they could have done better and those things for which they are thankful. A parent page touches on the Examen prayer. This book gives young children examples of ways they can be grateful in their own lives.